Winx Club arrives in India! Rainbow en Toy Fair Nüremberg 2016! 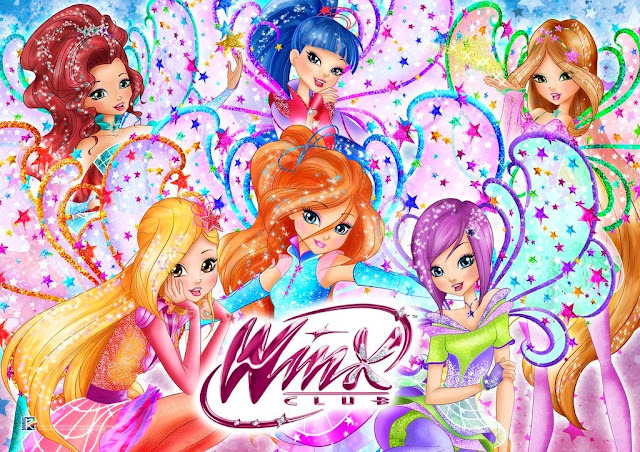 ¡Conoce a las Winx Bloomix en Rainbow MagicLand! 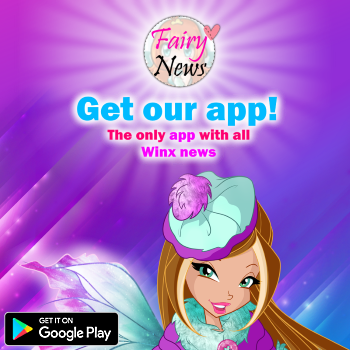 - Meet the Winx Bloomix at Rainbow MagicLand! Rainbow Magicland: Winx Bloomix Show! ¡Primer Ministro italiano visita la sede Rainbow S.r.l.! - Italian PM visiting Rainbow HQ! ______¡Rainbow en Bologna Licensing Fair 2015!______ Rainbow showcasing brands in Bologna Licensing Fair 2015! La imagen pertenece a Alessandro Musto y fue tomada en la sede de Rainbow. ¡Nueva imagen promocional del 20 Aniversario de Rainbow! ¡Show Winx Club HalloWinx en Rainbow MagicLand! 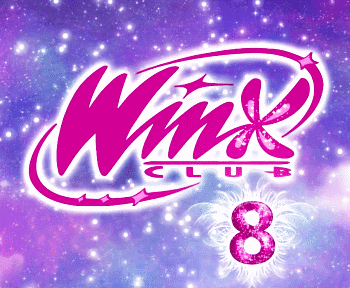 ¡Nuevos vídeos del espectáculo Winx Club en Rainbow MagicLand! ¡Semana de la película Winx Club en el parque de atracciones Rainbow MagicLand!